If your weekend plans involve partying on the beaches of Thailand, you’re going to have to do a bit of rearranging. The country is heading to the polls this weekend for national elections, and in an effort to prevent manipulation or bribery at this critical time, the country is suspending alcohol sales from 6:00 PM on Saturday, March 23 to 6:00 PM on Sunday, March 24. 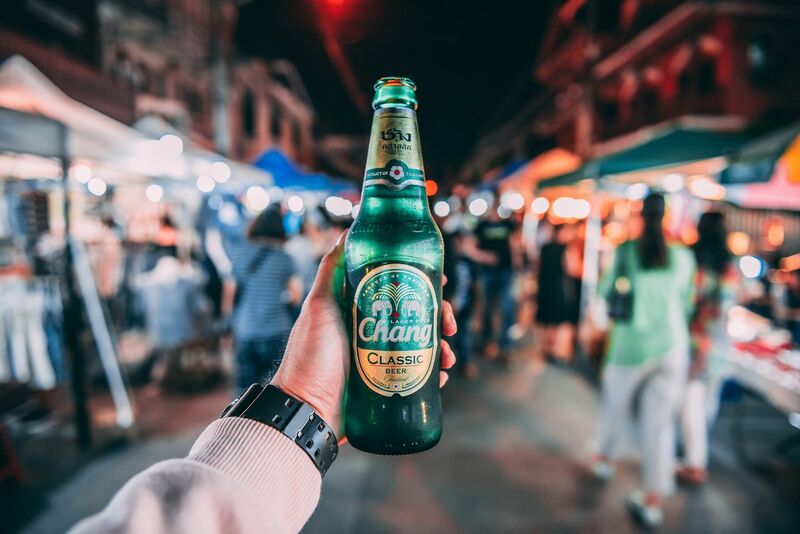 Bars, restaurants, and other vendors that normally sell booze will be restricted from doing so for the full 24-hour period — including those near the country’s beaches and Bangkok‘s famed backpacker strip, Khao San Road. The stakes of this weekend’s vote are quite high, and authorities are concerned that adding alcohol into the mix will cause problems. “The ballot (is) widely considered to be a vote between a return to democracy and legitimized military rule,” according to a report by CNN. Those caught disobeying the ban face a fine of 10,000 baht, about $315, or a prison sentence of six months, says Phuket News. Though tourists can’t vote, they are still subject to the consequences should they fail to abide by the policy — so no matter where you are in the country, do everyone a favor and stay sober this weekend.